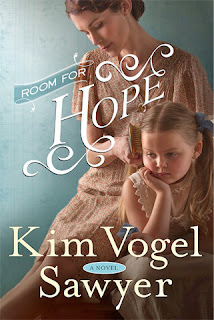 From the aroma of Neva's "savory vegetable stew" in the very first paragraph, to the "smile of pure hosanna" in the last paragraph, Kim Vogel Sawyer vividly engaged all my senses in her heartwarming story, Room for Hope. Kim has crafted a beautiful story filled with strength and compassion, set against the backdrop of the Great Depression. 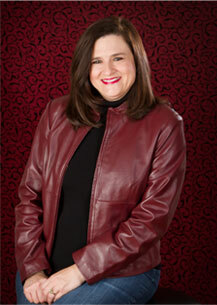 Neva and her children, Jesse, Randall and the other characters come to life on the page as their lives are turned upside down and they face a variety of challenges. One of things that makes Kim's stories so fantastic is her ability to draw her readers into the almost real lives of the people she writes about. If you love great historical fiction written from a Christian perspective, I'm sure you will enjoy Room for Hope -- as well as everything else Kim Vogel Sawyer has ever written! Thanks to Kim and her publisher for providing a copy of the book in exchange for my honest review. 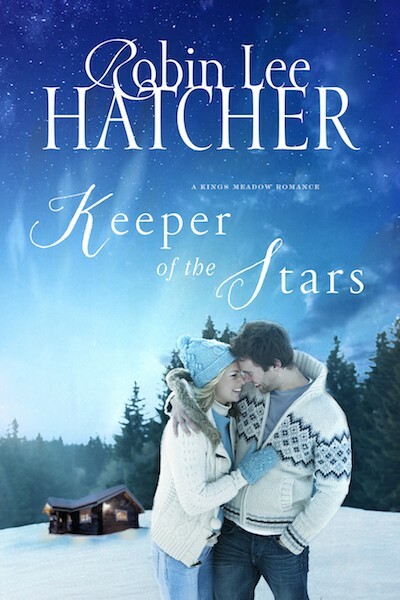 Robin Lee Hatcher put a smile on my heart with her latest book -- Keeper of the Stars. Even when following the characters through struggles of of guilt, blame, and uncertainty, there was always the sense that things were going to come to some good point of resolution. And the "take-it-easy" pace of the story added to the sense of enjoyment I had as I read. When Penny and Trevor met, they were both dealing with questions and hurts in their own lives. The only thing they had in common was their loss because of the death of Penny's brother Brad. Neither was particularly looking for a relationship, and certainly not with each other. 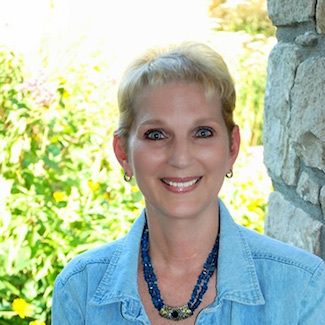 Robin takes her readers through a wide range of emotions as her characters find themselves on a journey of healing and growth. Revealing details of the past through Brad's perspective seamlessly puts all the pieces together in the current story. A theme of growing faith is a critical element in the transformations in the characters' lives, Penny's father plays a refreshingly strong role in that area. Keeper of the Stars is part of the Kings Meadow Romance series but works well as a stand alone. It is fun, though, to run across familiar names from the previous stories. I highly recommend Keeper of the Stars to fans of great faith-based contemporary romance. Thanks to BookLook Bloggers for providing a copy of the book in exchange for my honest review. 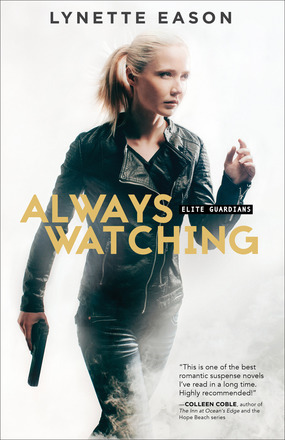 Always Watching is filled with the kind of fast-paced action I've come to expect from Lynette Eason. In fact, there just is not a spot to stop and put the book down . . . so I read the whole thing in one afternoon and evening! "Always guessing" is where I found myself as I read the book. Just when I would think I had solved the "who-dun-it," there would be another twist to the story. 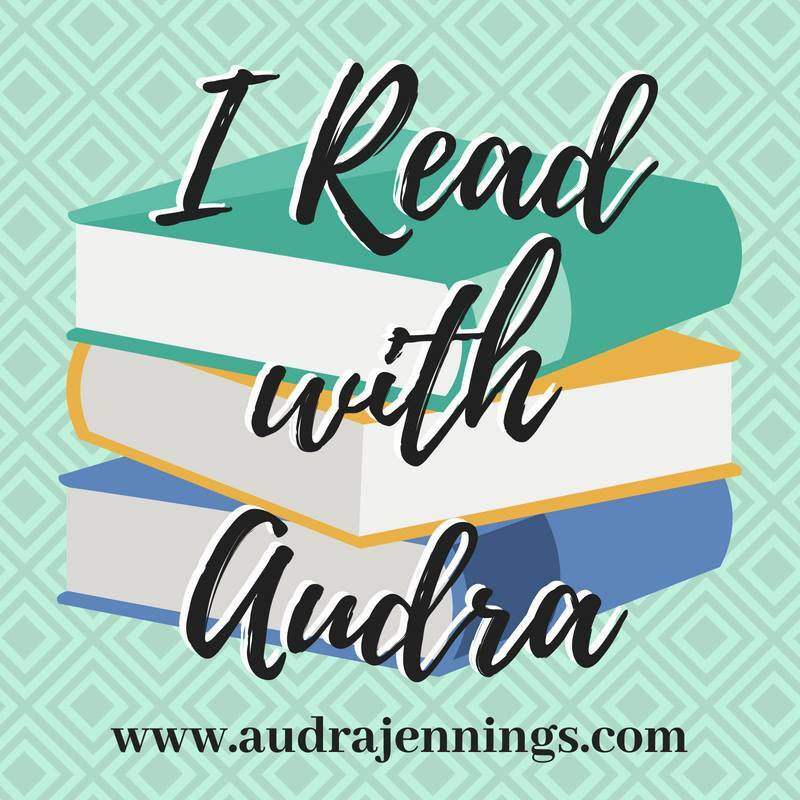 The characters are fascinating to get to know -- from Olivia and her all-female team of Elite Guardians to their client Wade Savage and his daughter Amy, along with several others. Mixed in with the suspense is just the right blend of faith and romance. And I wonder if Mandisa knows one of her hit songs manages a mention in the story! I highly recommend Always Watching to fans of great action/romantic suspense. 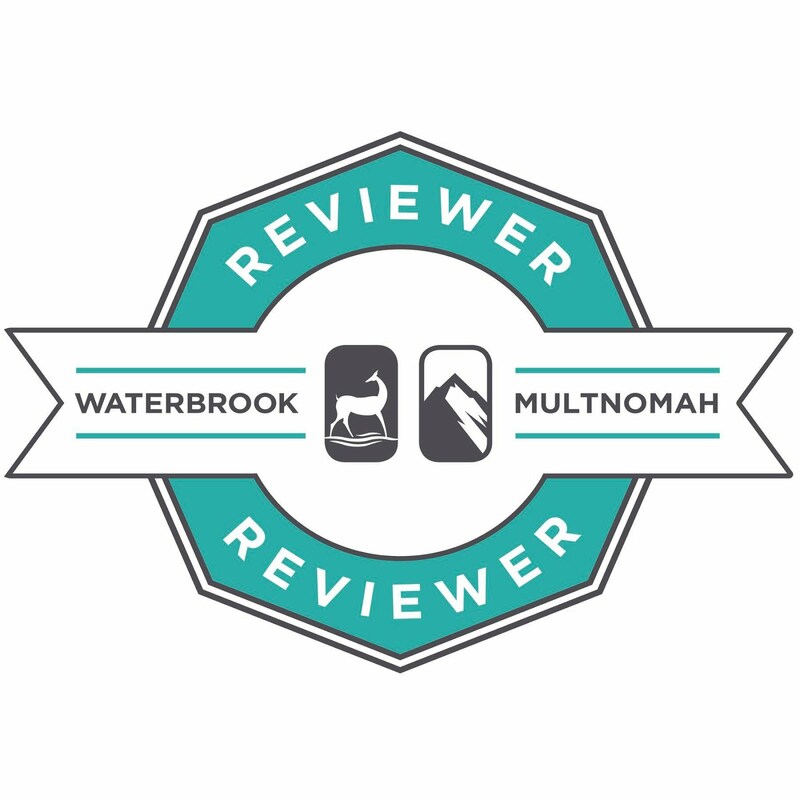 Thanks to Lynette and her publisher for providing a copy of the book in exchange for my review. Intensity. Skill. Tenacity. The bodyguards of Elite Guardians Agency have it all.